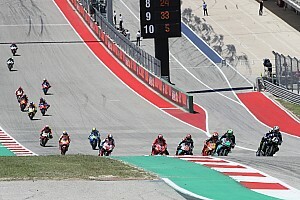 Dovizioso was forced to take part in the first part of qualifying due to missing the top 10 cut on Friday, and then rain forcing the cancellation of FP3 on Saturday. 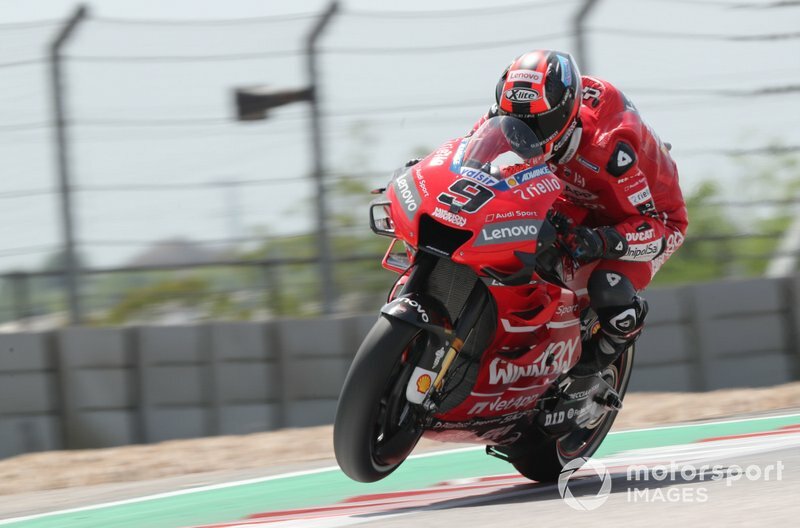 The Italian then had to settle for third place in Q1, having been narrowly beaten by both his former teammates Jorge Lorenzo and new Ducati partner Danilo Petrucci. 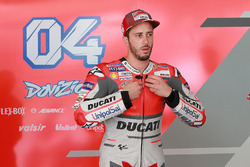 Dovizioso explained that he chose a wrong strategy in qualifying, which cost him "some tenths", and while he feels that his race pace is strong enough for a podium finish, he fears that it won't be possible from 13th on the grid. "It was very important to start in the first three rows and unfortunately I couldn't get it, very disappointed about that," he lamented. "I thought after FP4 that the [track] condition was not so good, not 100 percent. I wanted to do one run [in qualifying] with more laps instead of two. "I wait two minutes in the box because the track became better at the end of the practice [FP4] but at the end [of qualifying] the track was quite good to start from the beginning and push. "[Those] who did two tyres, it was a better decision. I lose some tenths about the strategy and that did not give me the possibility to go to Q2. "This is bad because in this track our speed is not wonderful but I think we have a chance to fight on the second group after Marc [Marquez]. 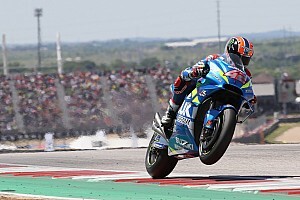 "Our pace is very similar to Valentino [Rossi], Jack [Miller], Maverick [Vinales], [Alex] Rins, [Cal] Crutchlow so is very important to start closer to them to fight with them. 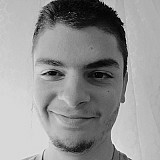 "I don't know if it will be possible because the start is very short. There are some place to overtake but most of the track exist one line so is difficult to overtake. "We are not in a really good situation, but it is what it is." 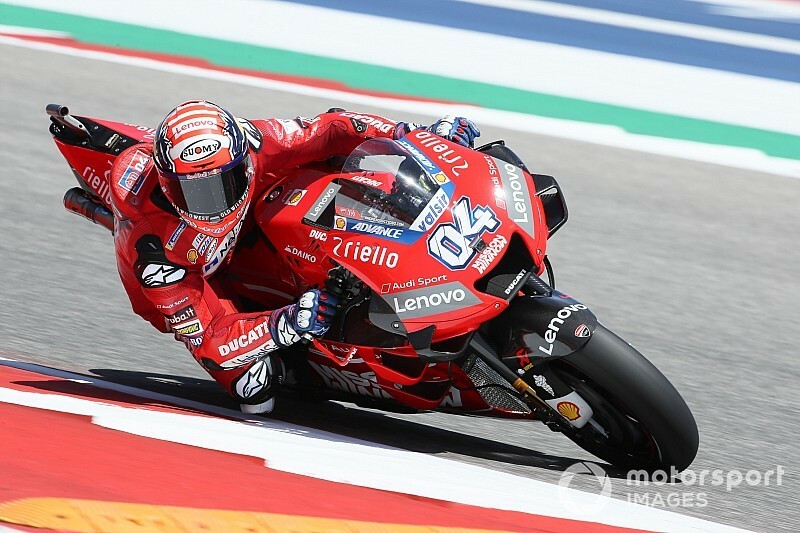 Petrucci, who went on to take eighth in Q2, said it was "one of my best laps" he beat Dovizioso with in Q1, but was still sorry force his teammate out. 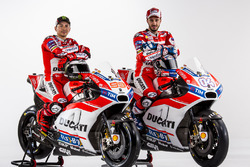 "Very difficult [today], especially because we have no experience today on the track," said Petrucci. "This morning no FP3, FP4 was on an absolutely nasty track and then Q1 with a lot of strong riders, especially the track in a not good condition, you never know how much you can push on those wet patches. "I say to myself inside my helmet, 'give it all you have because you need it', I did one of my best laps. "For sure I brake so hard in some corners I did not know if I was able to close the corner but in qualifying you have to do like this, and was enough. 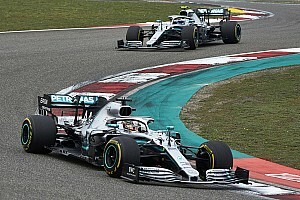 "Only by 0.016s, it is a shame that I pulled out my teammate but it is racing. I am very sad for this but I need to start as much in front as possible."